An adorable walking assistant that can keep your child engaged while you are stuck with your chores, this walker is a must-have. 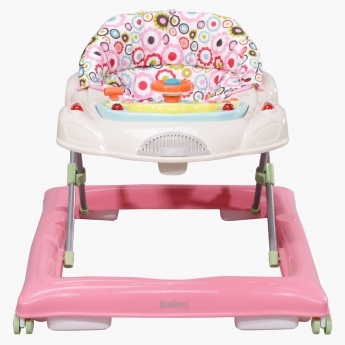 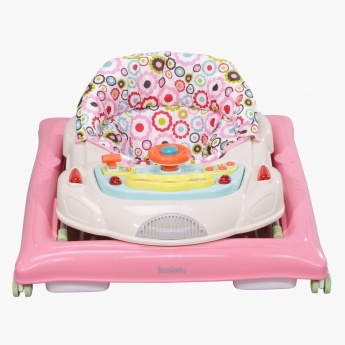 With soft cushioned arrangement, your baby can take short breaks in between the walking advent. 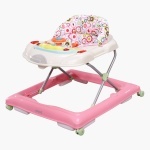 It is geared up with essential measurements for the baby to move safely.